Despite having no beaches Myeik is not lacking with charm . 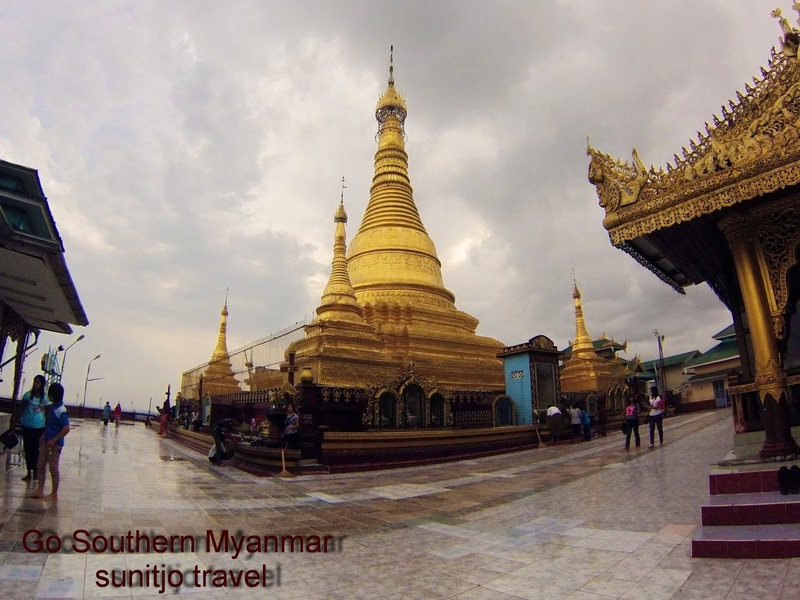 The Thein Daw Gyi Pagoda right in the middle of town offers a splendid panoramic view over the town and the islands. Walking along the streets and can be like on a farm as many goats, chicken, even cows, dogs and cats roaming around. The main attraction however will be you. 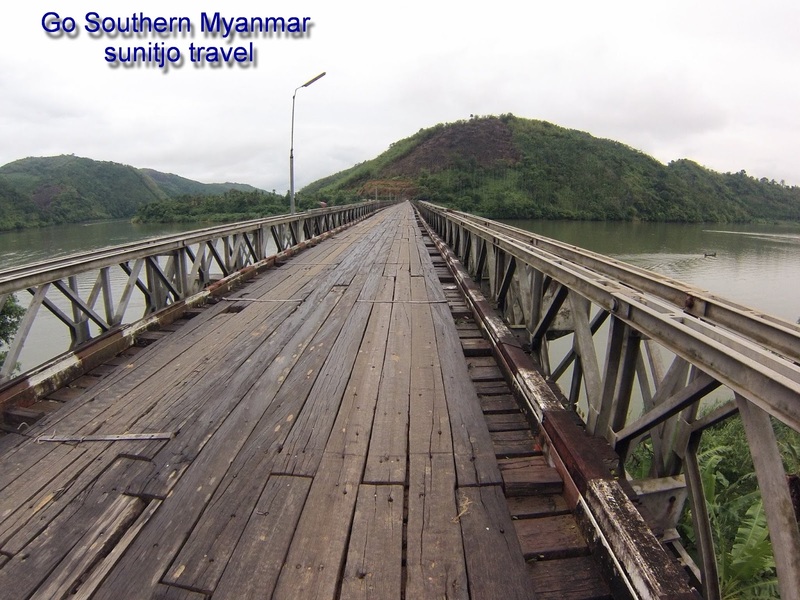 Myeik has been cut off from the rest of Myanmar for very long time. Overland travel, which is now possible for tourist was prohibited and only possible with special permit. The city is prime for tourist development. It sits on the shore of the sea compare to Dawei, which is inland. Access to many islands is also possible. Ask immigration staff at the main pier for help in terms of getting a fisherman to get you somewhere to the near islands. 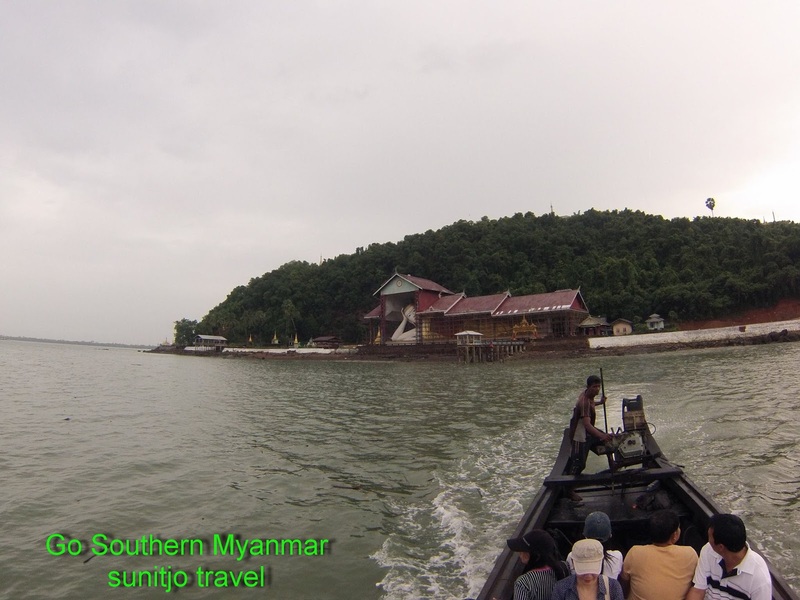 The closer islands nearby Myeik have no great beaches as mud and sentiments from the rivers been spilled ashore. However the mangroves are great for bird watching . We are the first leading specialized inbound land operator in Southern Myanmar. 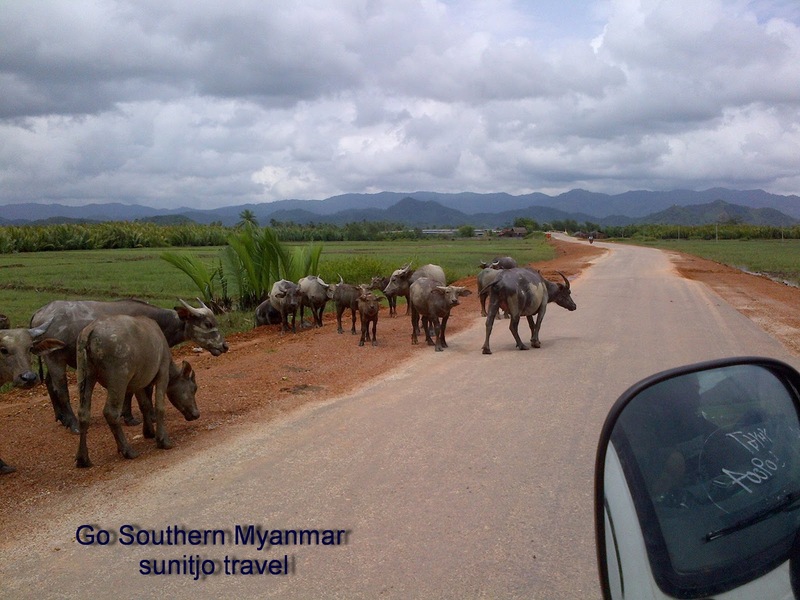 We have been operating in Southern Myanmar since it was first open up for foreigners in 2013. We are the ground handling agent for many travel agencies from Thailand. We provide highly skilled, energetic and experienced English, Thai, and other language speaking guides. Beside ground tours, we offer all kinds of incentive and custom tours in both Thailand and Myanmar. Our experienced and dedicated team has extensive knowledge, and offer real value and flexibility, as well as genuine advice and first-hand experience As you browse through our pages, we sincerely hope that you will find out more about us and please feel free to contact us, as we are here to create a memorable program for you and your clients.